Automobile Accidents with Uninsured Drivers in Florida | DeLoach, Hofstra & Cavonis, P.A. As Florida is a no-fault insurance state, all resident drivers are required to carry car insurance under state law. This way, each driver can cover their own medical and property damage costs from their policy. The minimum amount of car insurance required by law is $10,000 of personal injury protection (PIP) and $10,000 property damage liability (PDL). A driver’s PIP covers the injury costs off all people inside his vehicle after an accident occurs, and PDL covers the cost of the driver’s own vehicle. This prevents drivers and passengers from suing at-fault drivers after a crash. However, if one driver or passenger is severely injured beyond his insurance limit, Florida law allows these victims to sue the at-fault driver for additional damages. But what happens if the at-fault driver wasn’t carrying the required amount of insurance? Driving without insurance is unfortunately quite common. According to the Insurance Research Council, between 15-26 percent of Florida drivers—or more than 3 million people—were uninsured in 2012. This can make it extremely difficult for accident victims to get full and fair payment for their injuries, even if they were carrying the required amount of insurance. Your PIP coverage. The first option for covering your accident costs is always payment from your insurance company. If your car needs minimal repair and your medical costs aren't overwhelming, your insurer should provide ready payment for your claim. However, many insurers complicate the process, and some accident victims get tired of the run-around, fielding endless calls, and battling to get fair payment. Insurers may outright deny coverage, delay payments, or offer settlements that are too low to cover costs. In these cases, it's best to speak to an attorney to find out the best way to move forward with your claim. Suing the at-fault driver. If the at-fault driver broke the law by not buying insurance coverage, he's not protected by the no-fault law. You may also be able to sue an at-fault driver if the accident caused significant and permanent physical losses, disrupted a necessary bodily function, caused significant and irreversible scarring, resulted in disfigurement, or resulted in death. Finally, you can sue an at-fault driver for any economic damages that exceed your PIP coverage or aren't covered by it. If you sue an at-fault driver and he or she attempts to claim financial hardship, it doesn't mean you won't recover anything in your case. Courts may demand damages in the form of a regular payment plan, allowing you to get the compensation you deserve for your medical bills. You should always speak with an attorney before signing any document from your insurance provider or the at-fault driver’s representative. 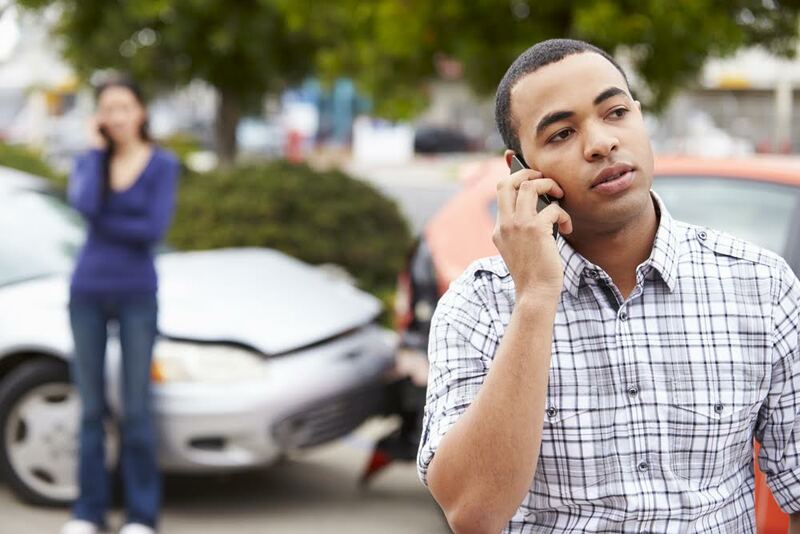 Our accident attorneys don't charge any upfront fees in injury cases, so call us today for an evaluation of your case.